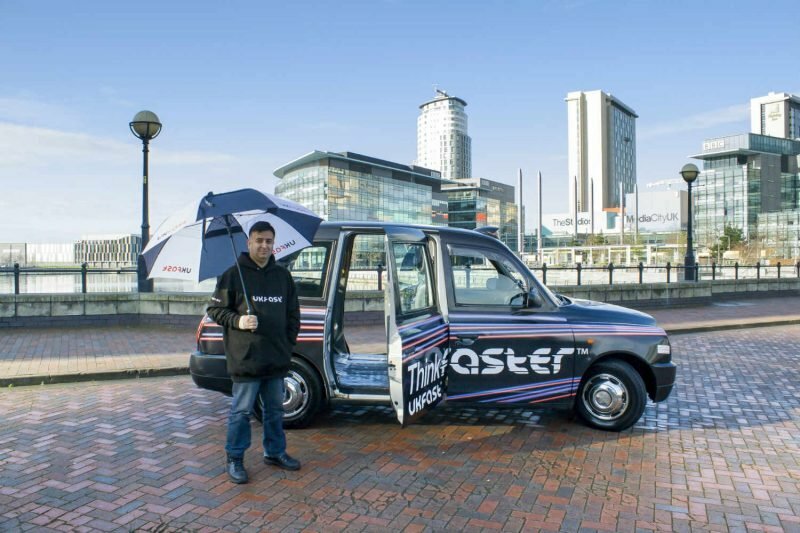 85% of passengers speak to their taxi driver - use them to promote your brand! At London Taxi Advertising we offer our clients the opportunity to take their advertising a step further by encouraging the cab drivers to act as reliable brand ambassadors for your business. We can brief the drivers upon the fitting of the ads, making sure they’re clued up about your brand, your background, your ambitions and what you are trying to achieve from your campaign. We also encourage our clients to meet drivers face to face to ensure that they are as knowledgeable as possible about the business and brand identity. By working with the drivers, clients can create a beneficial relationship which sees cabbies inform passengers about the brand they are carrying. Taxi users will be glad of a welcome distraction from their journey! When coupled with interior, on-board taxi advertising, brand ambassadors are able to answer the questions of those passengers who show an interest in the client’s ads, and can also share knowledge of the company and the brand throughout the course of the journey. Taxi passengers are, on the whole, of an ABC1 demographic. This means that they are often influential decision makers with purchasing power and money to spend – make sure they’re clued up on your brand by taking the time to recruit a brand ambassador. If you have questions about driver training, or would like to know more about taxi advertising in general, speak to London Taxi Advertising today.